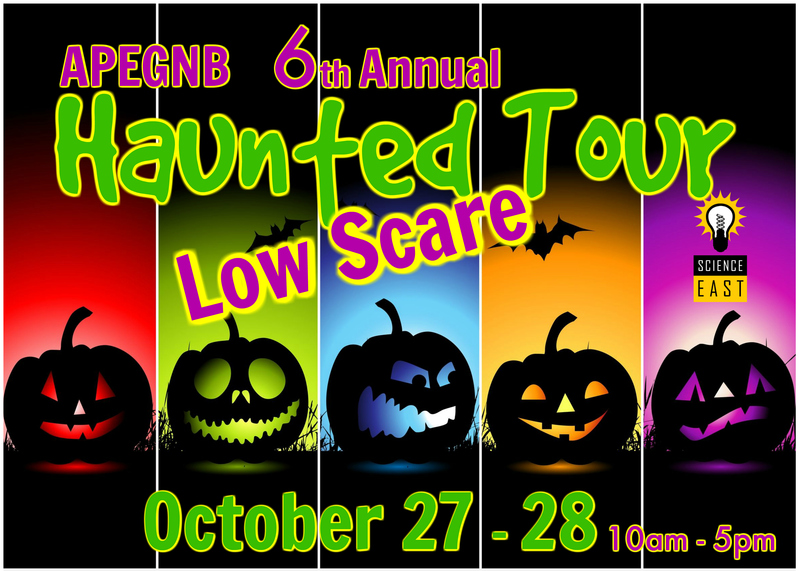 The 6th annual APEGNB Haunted Tour – Low Scare offers little ghosts and goblins spooky delights and fascinating sights– all in the intriguing and mysterious old York County Jail! 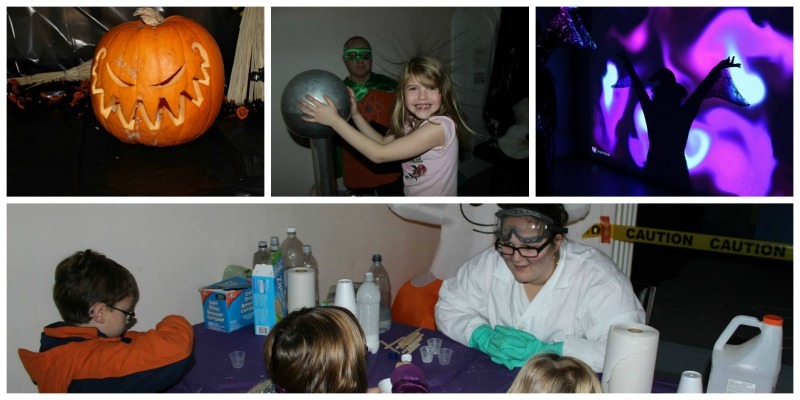 Explore the wonder and science of Halloween, with oodles of hands-on fun to keep kids entertained! Proceeds will support Science East’s free access Little Explorers educational program, a free weekly drop-in program for children 5 and under with hands-on science and math designed for the needs of early learners. 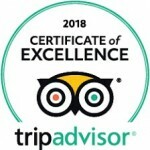 Low Scare Haunted Tour for ages 3 and up**Children must be accompanied by an adult. Entrance is at the Science East backyard gate via the Boyce Farmer’s Market.